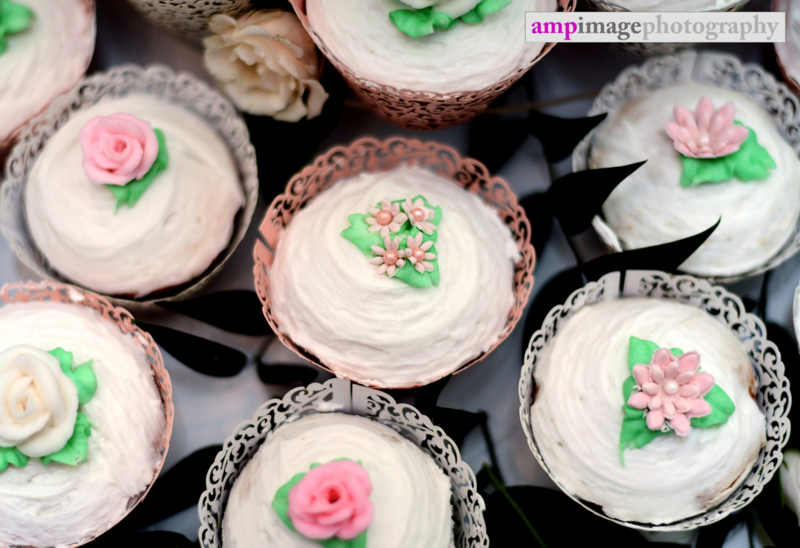 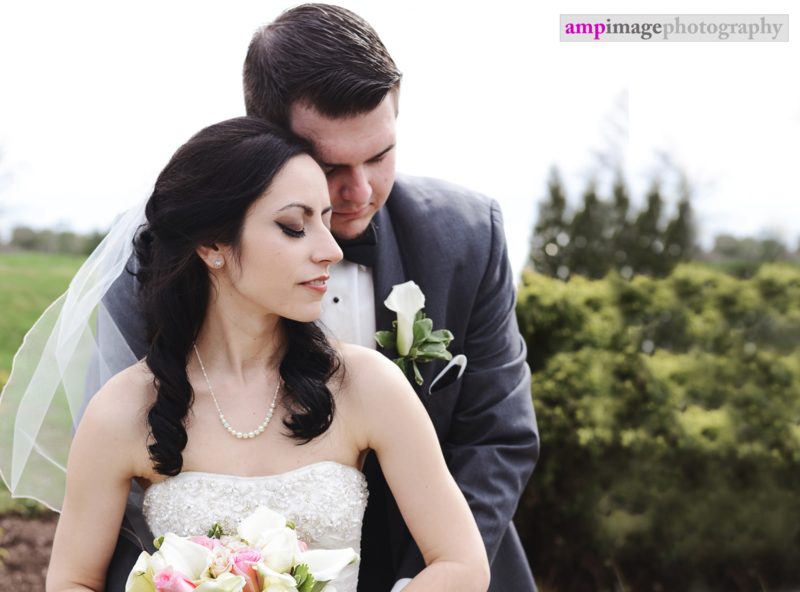 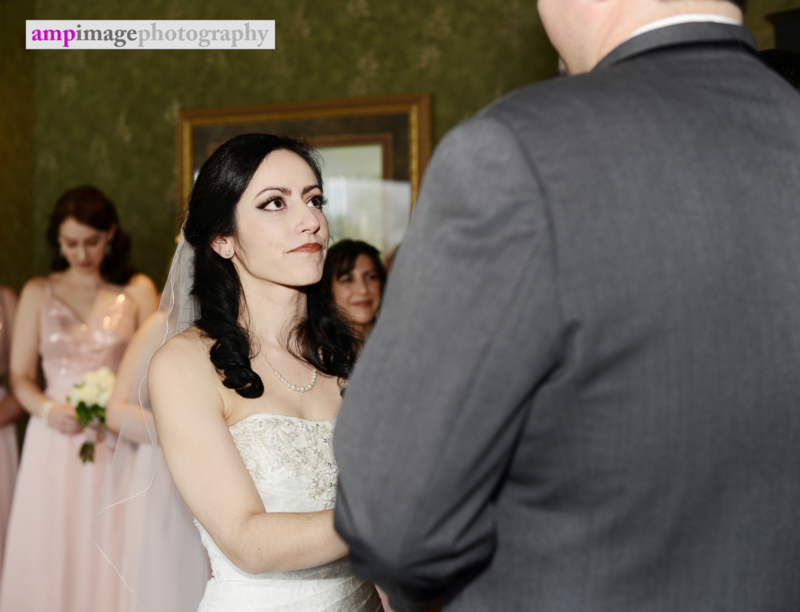 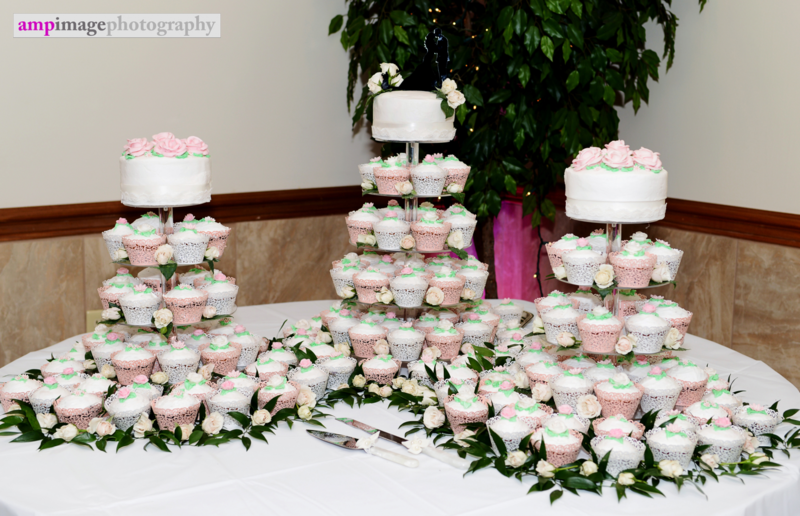 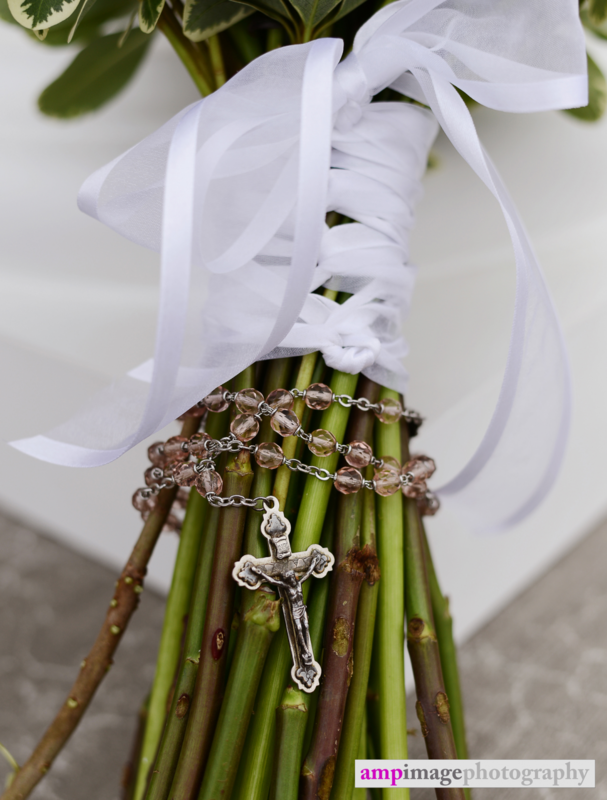 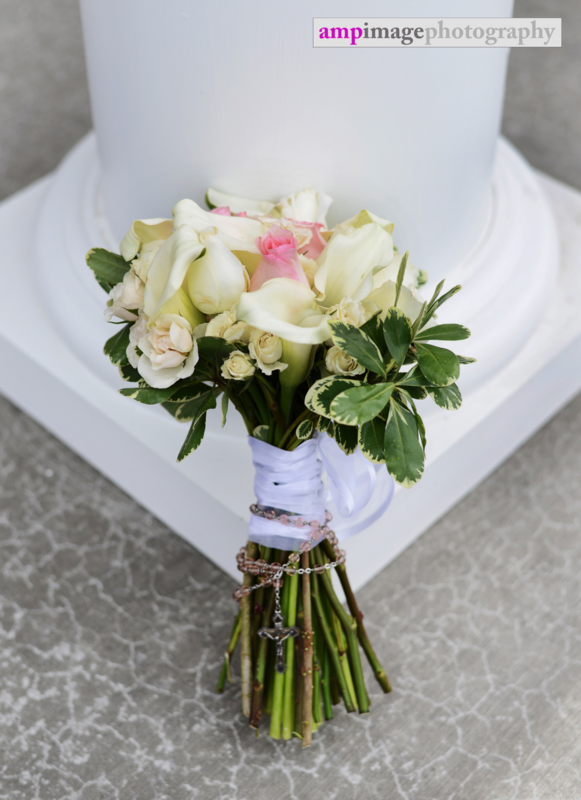 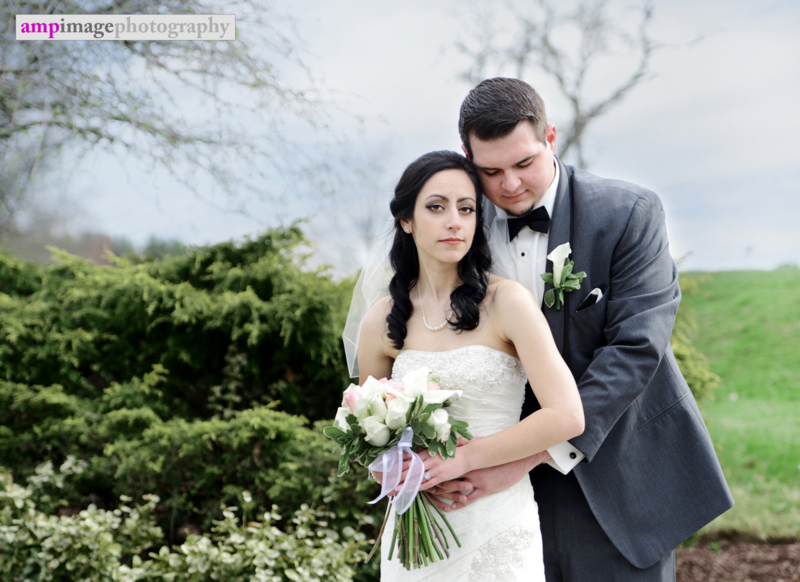 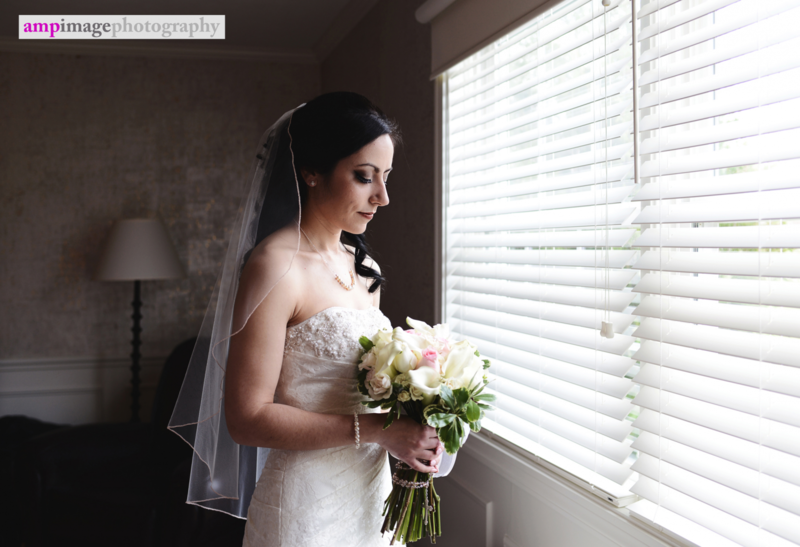 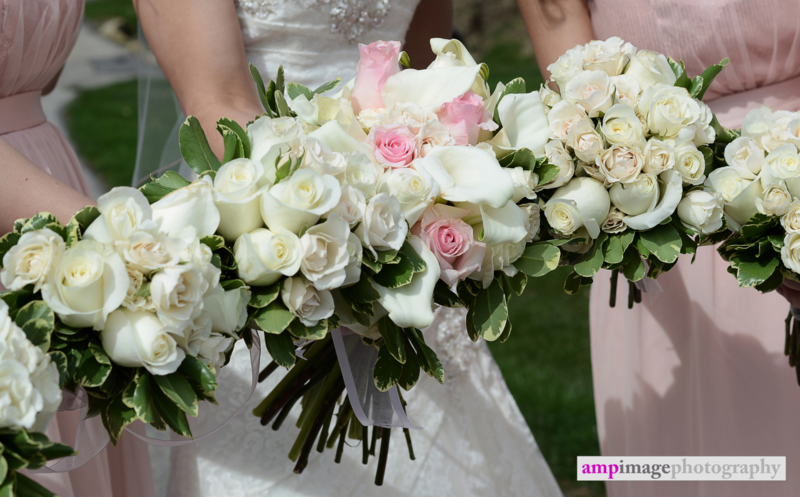 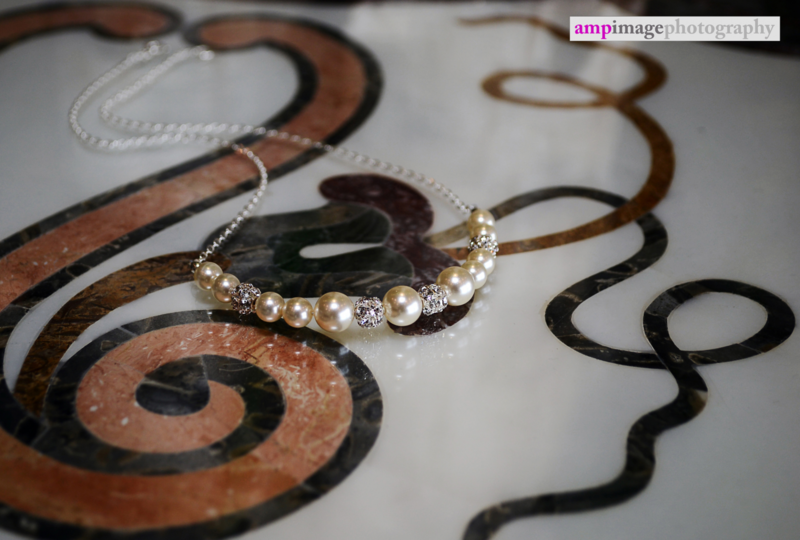 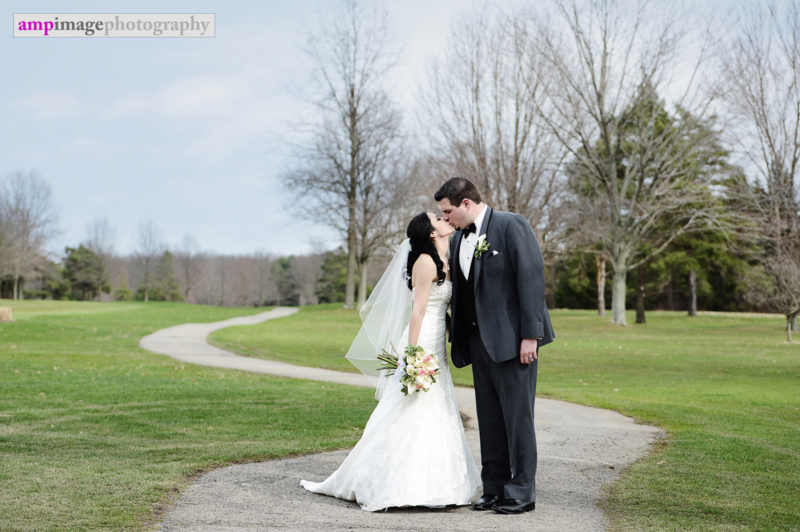 Caroline & Chris were married on such a lovely spring day! 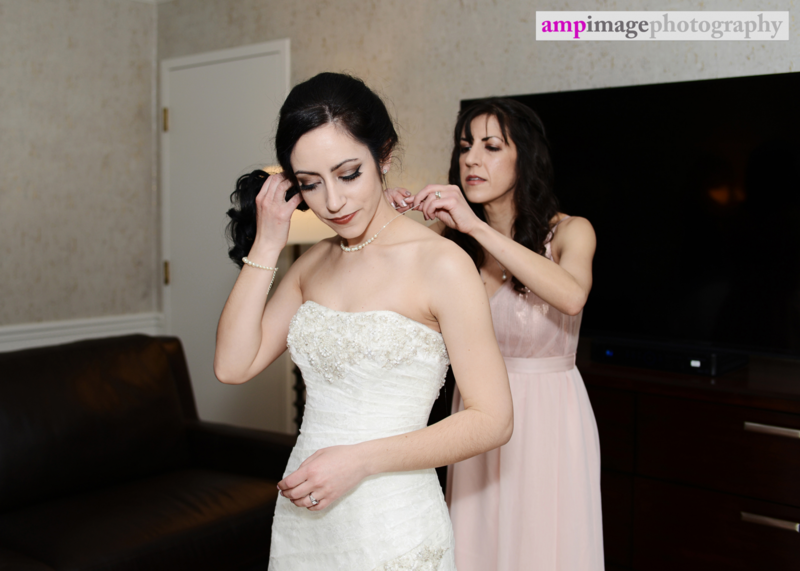 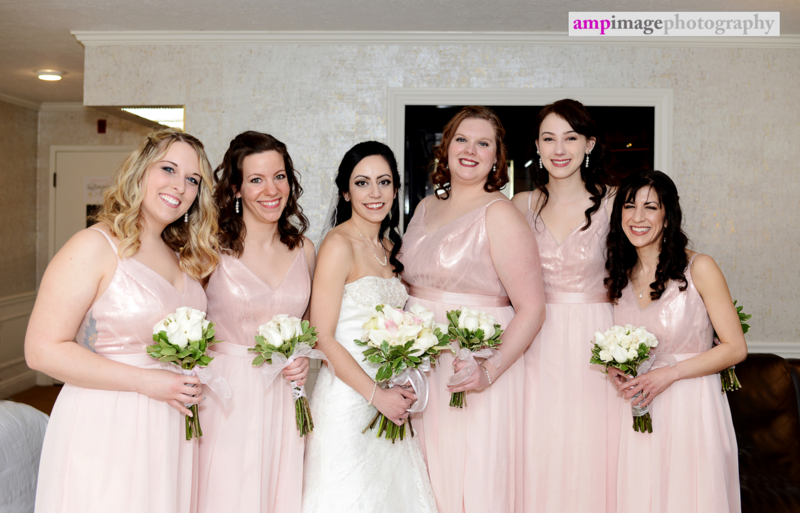 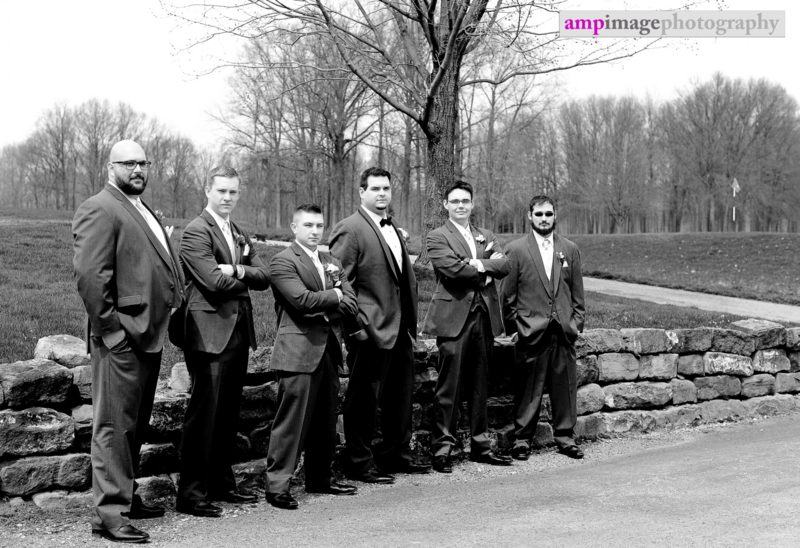 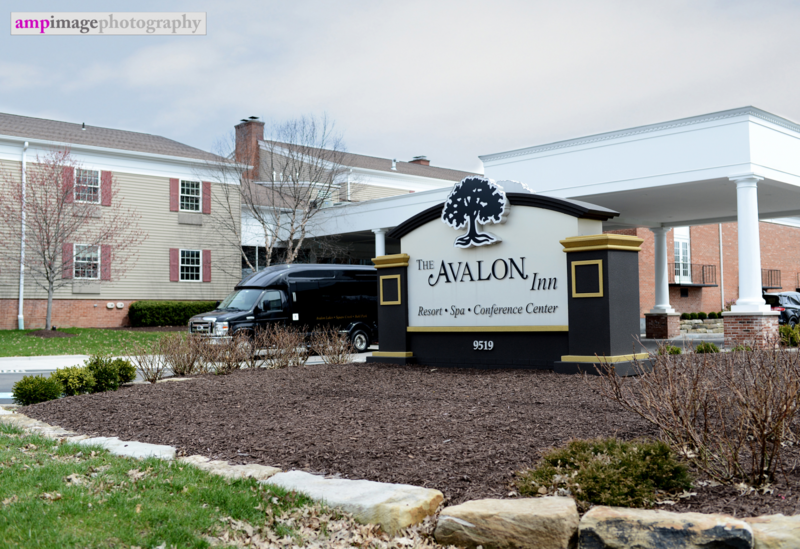 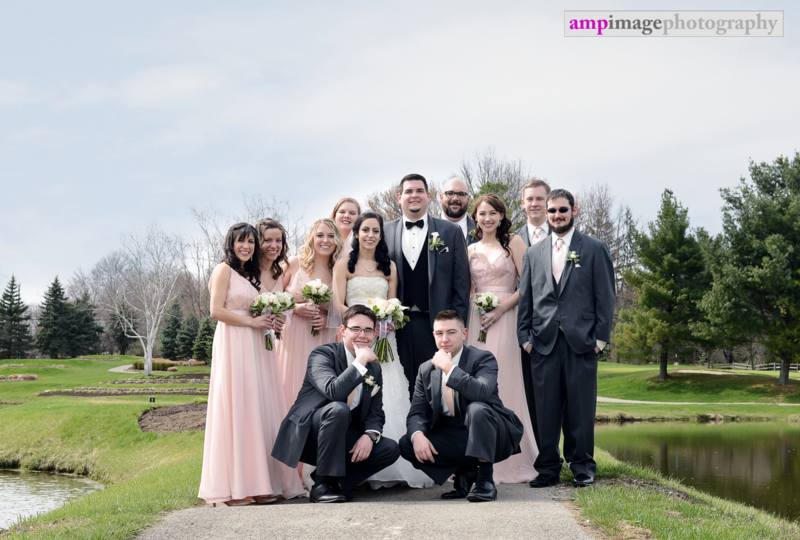 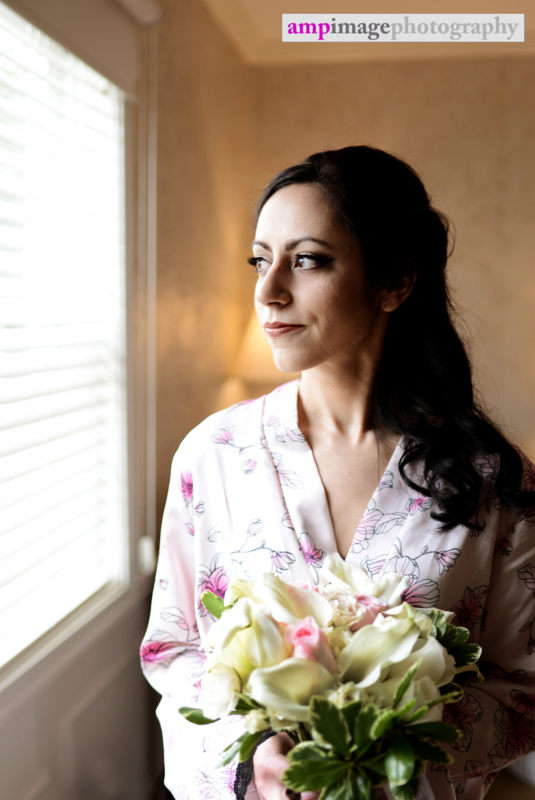 They got ready at the Avalon Inn and Resort in Warren, OH. 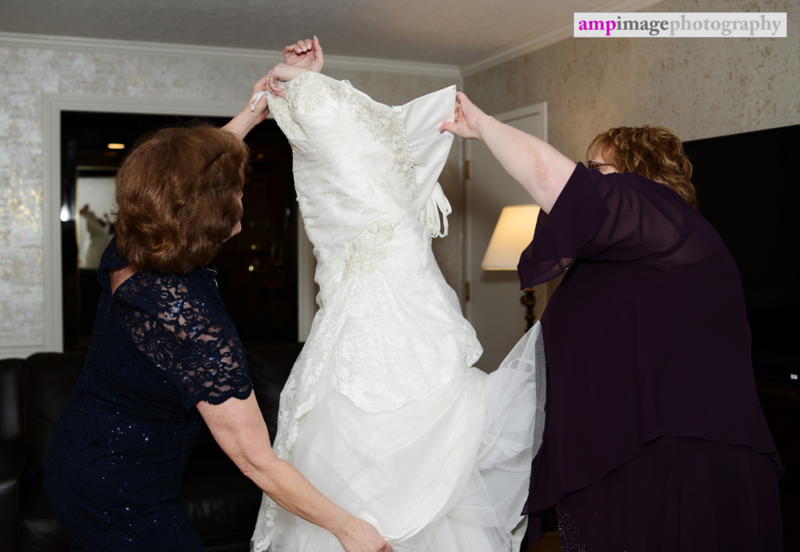 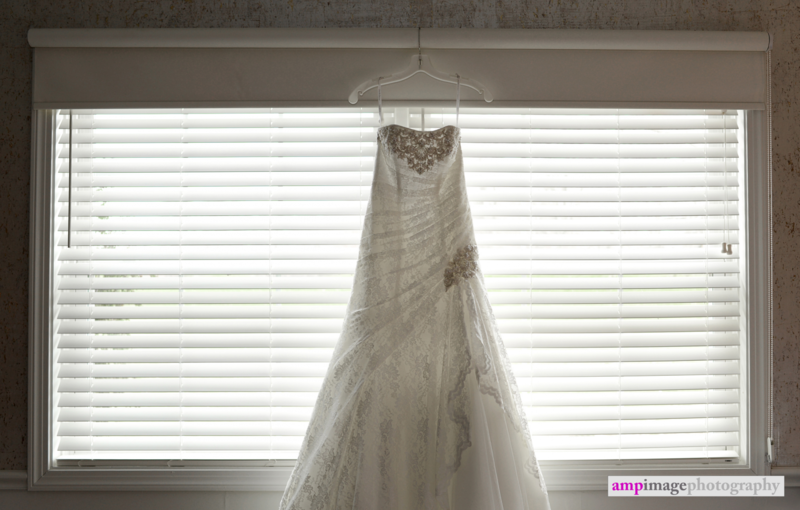 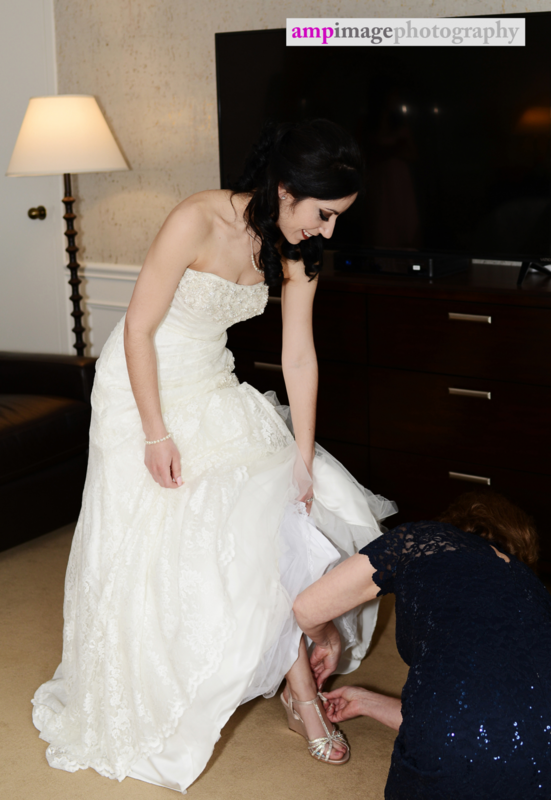 Caroline looked stunning in her dress and all of her details were gorgeous. 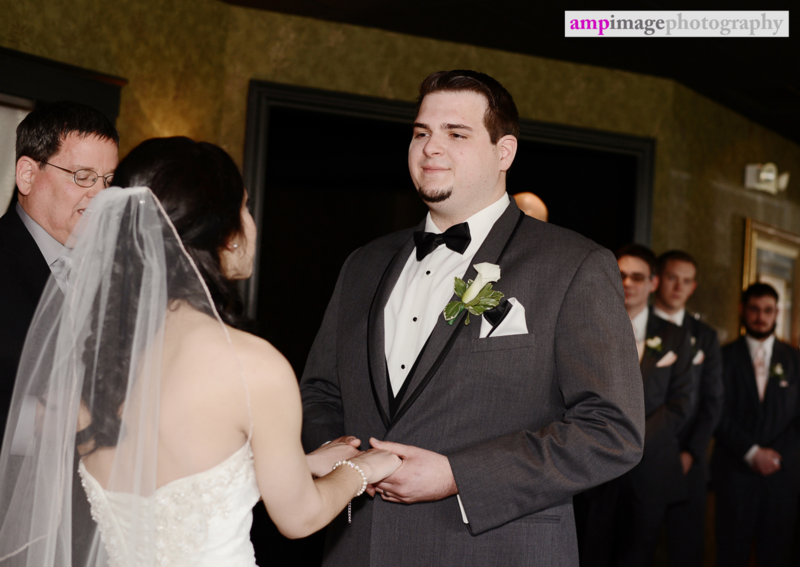 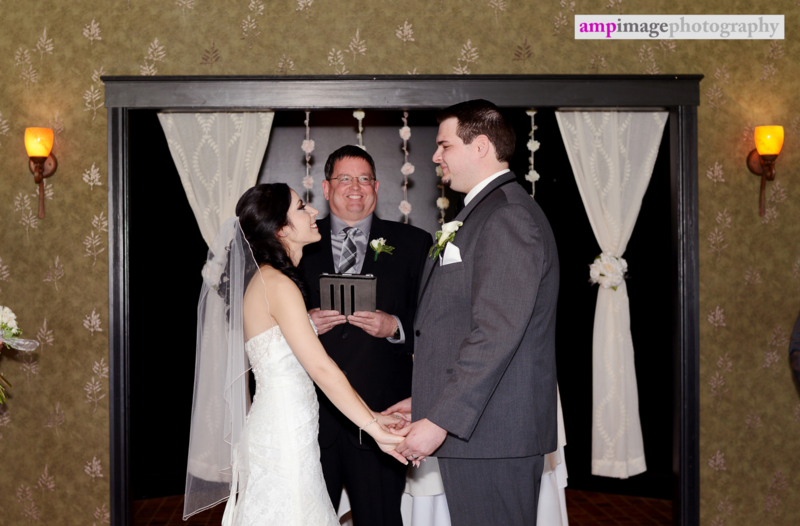 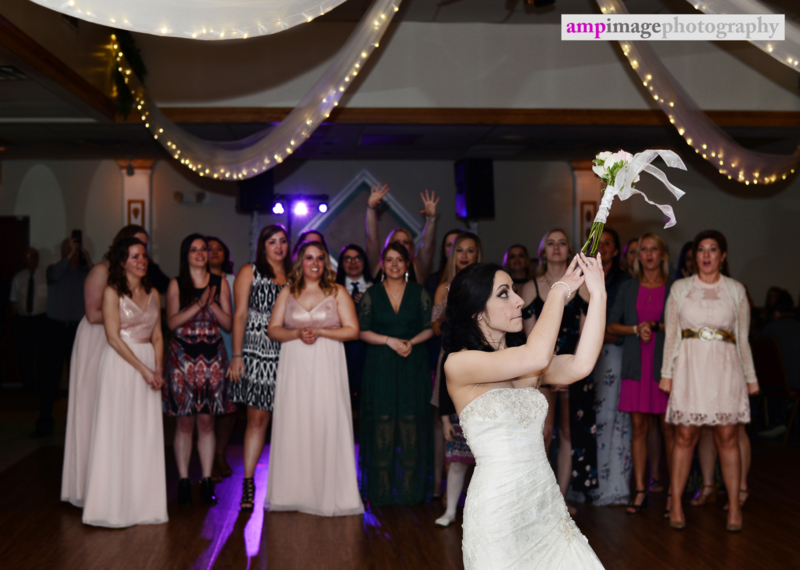 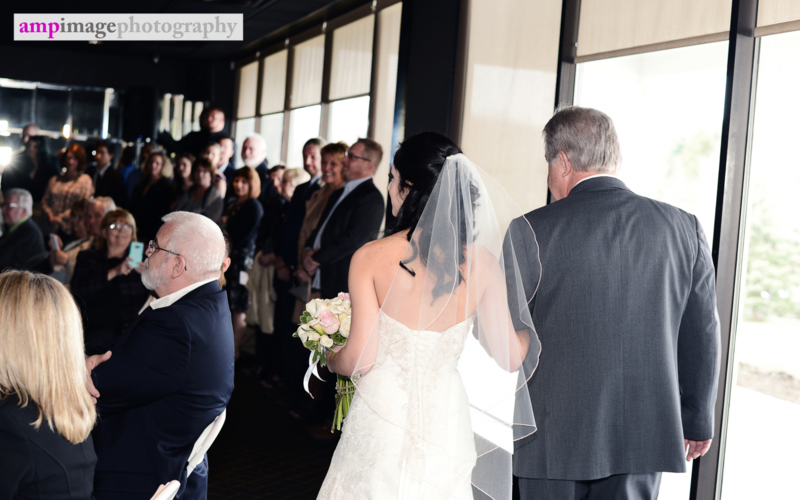 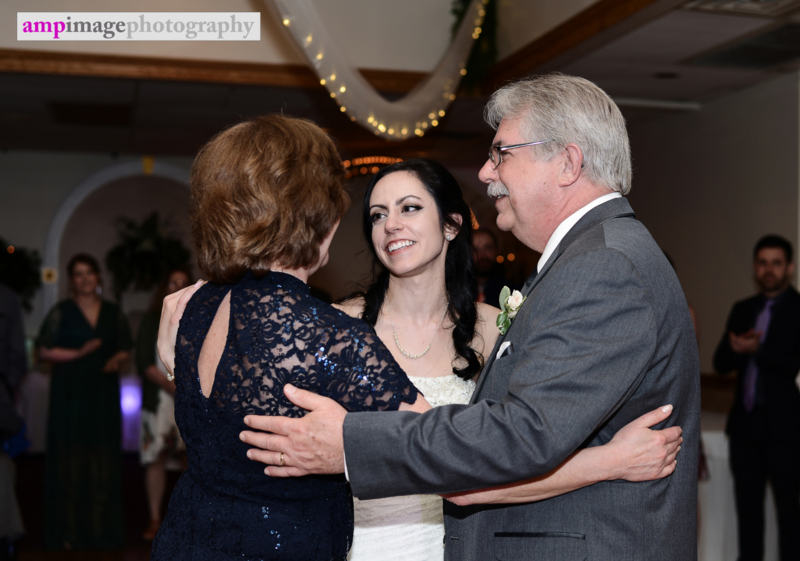 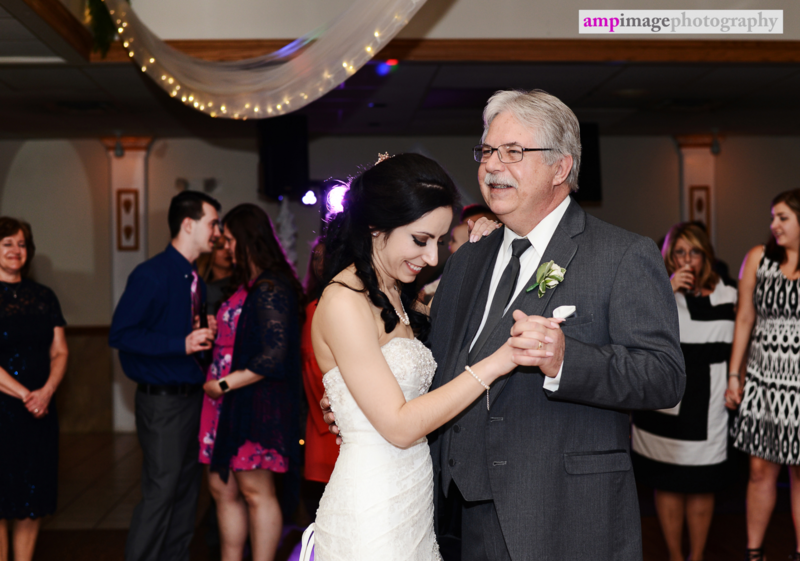 They were married at the Avalon at Squaw Creek at an adorable ceremony. 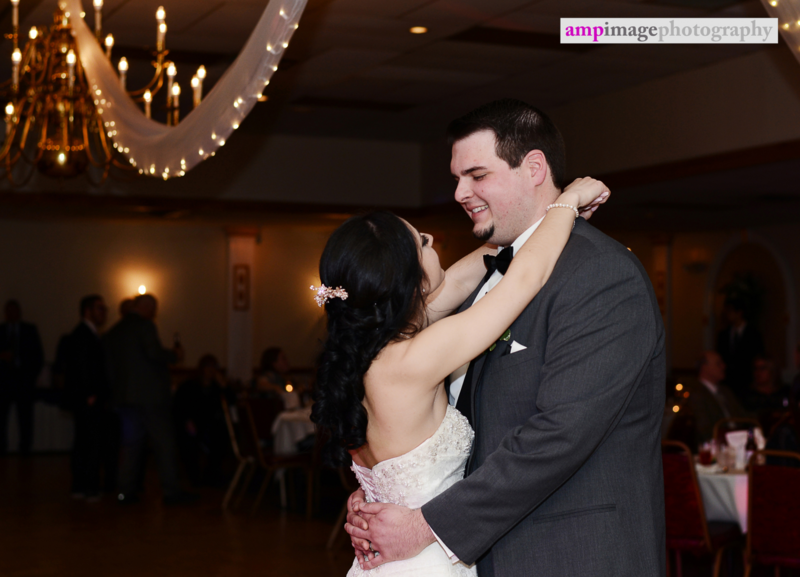 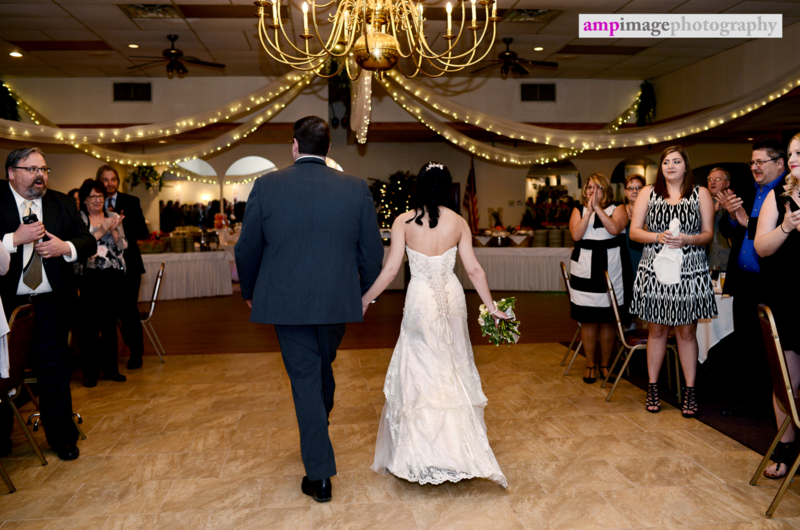 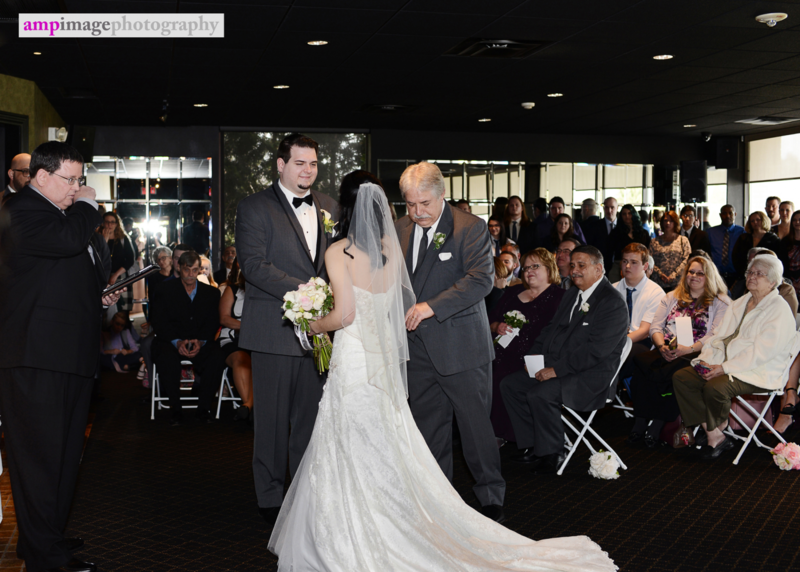 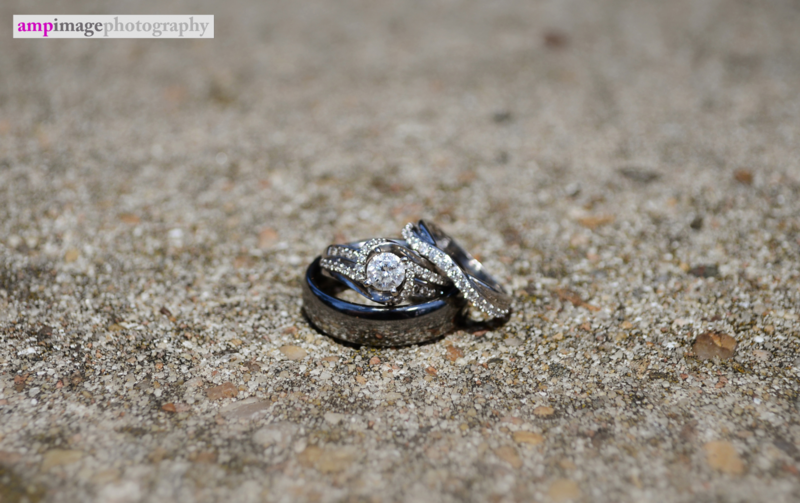 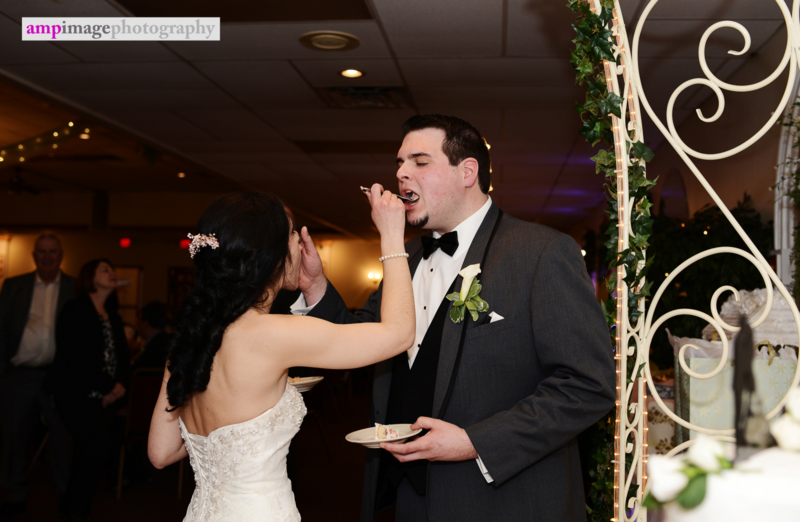 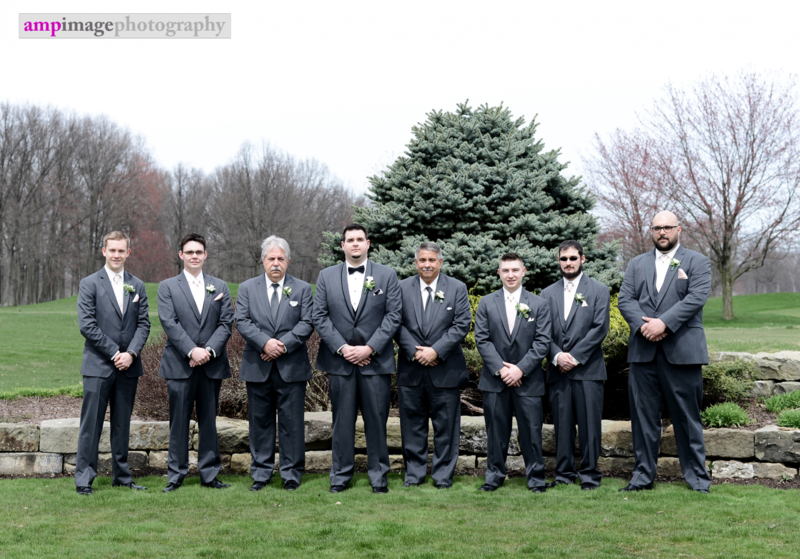 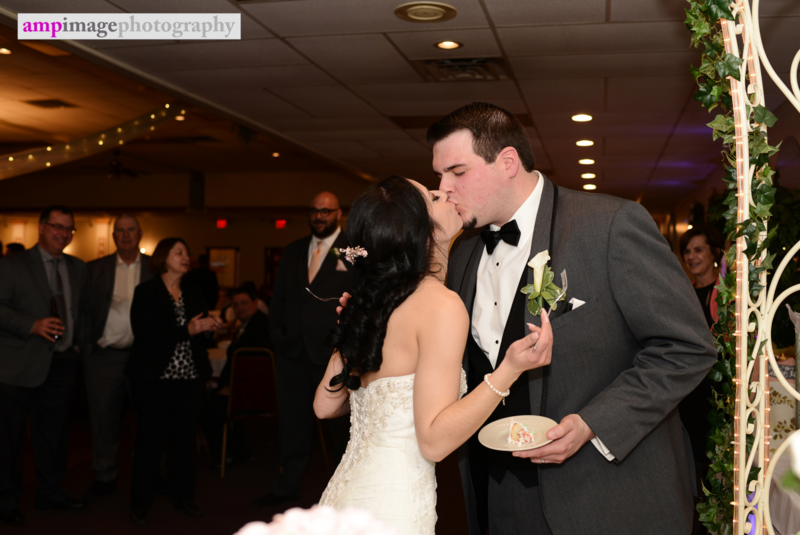 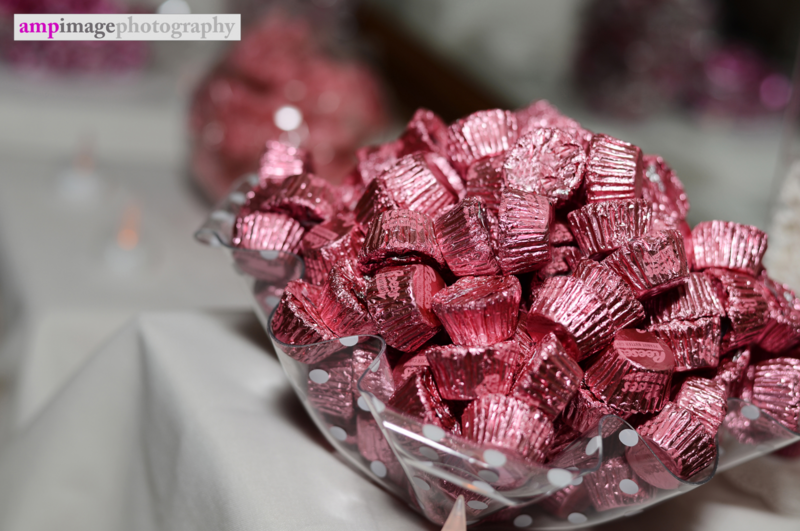 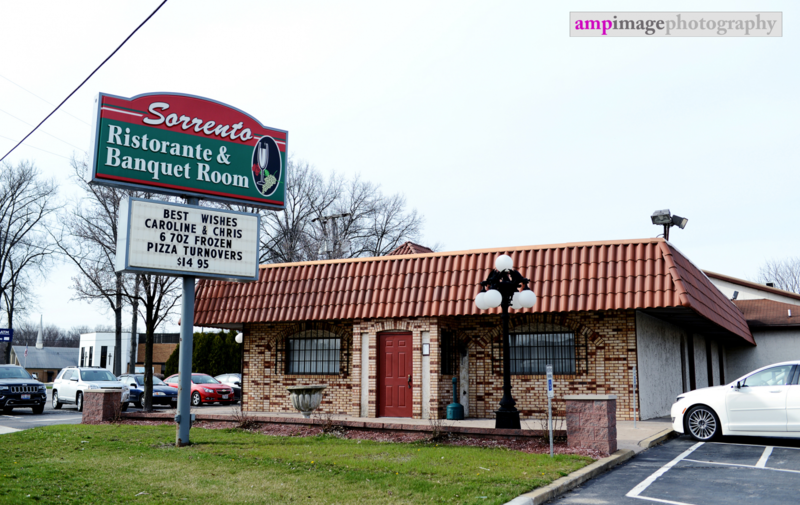 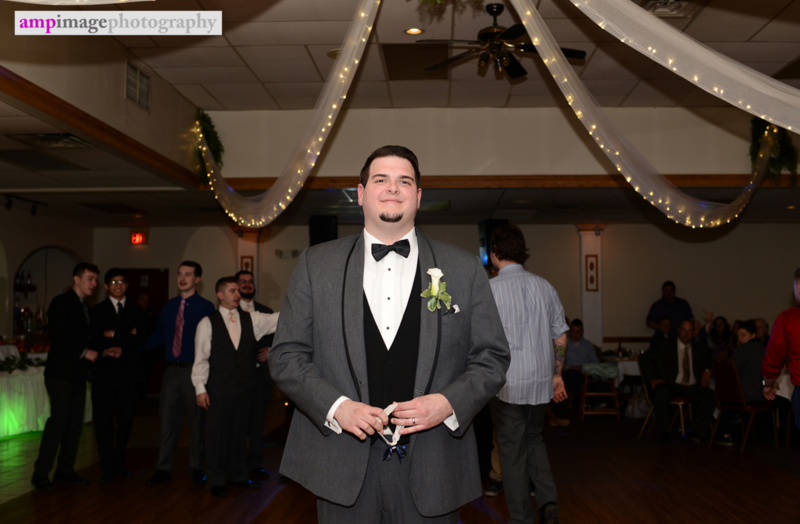 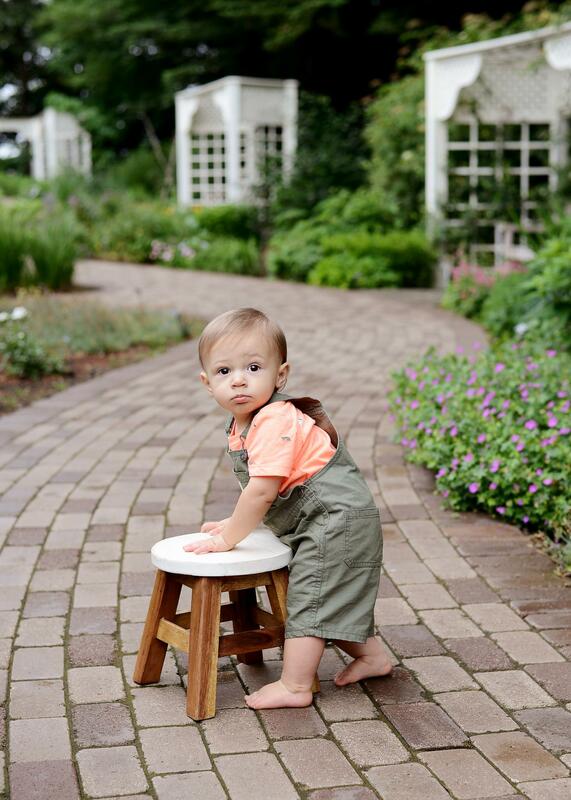 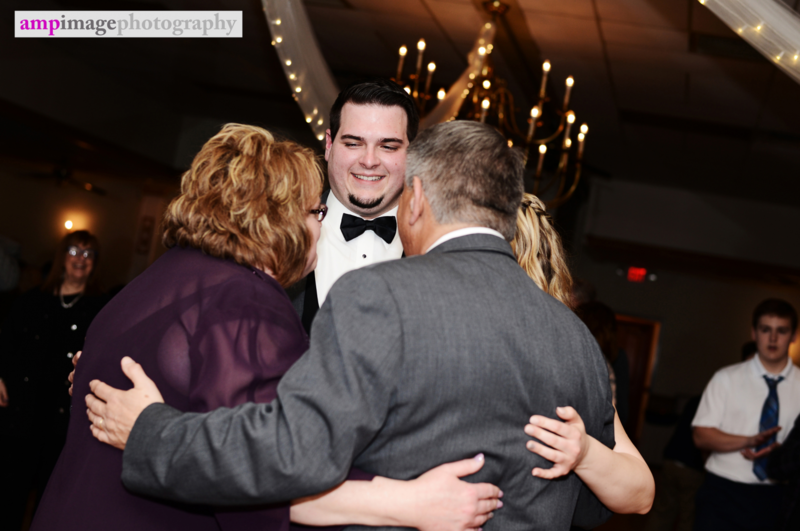 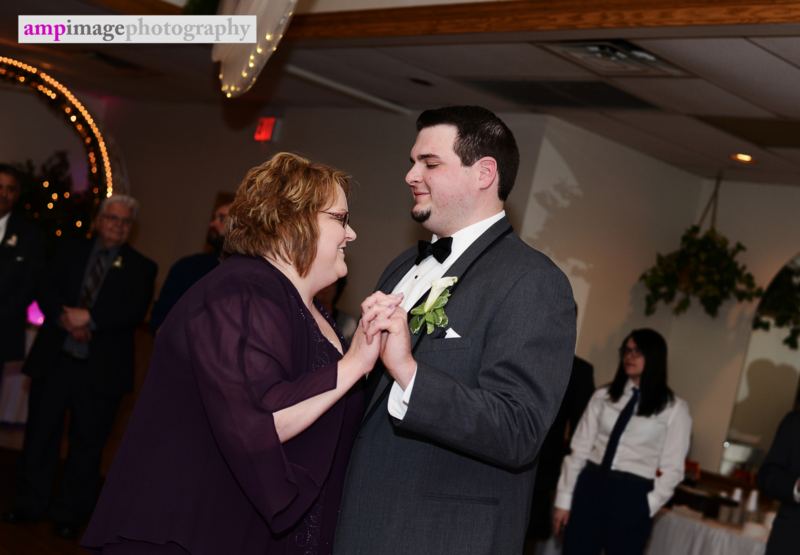 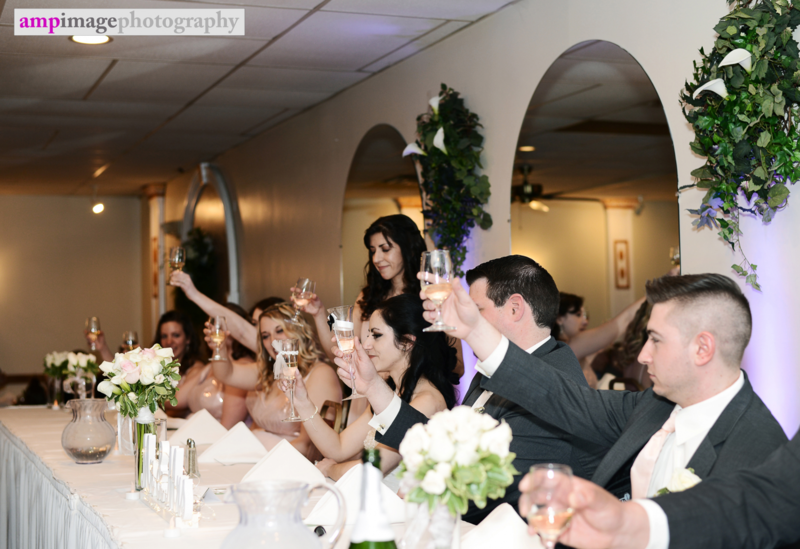 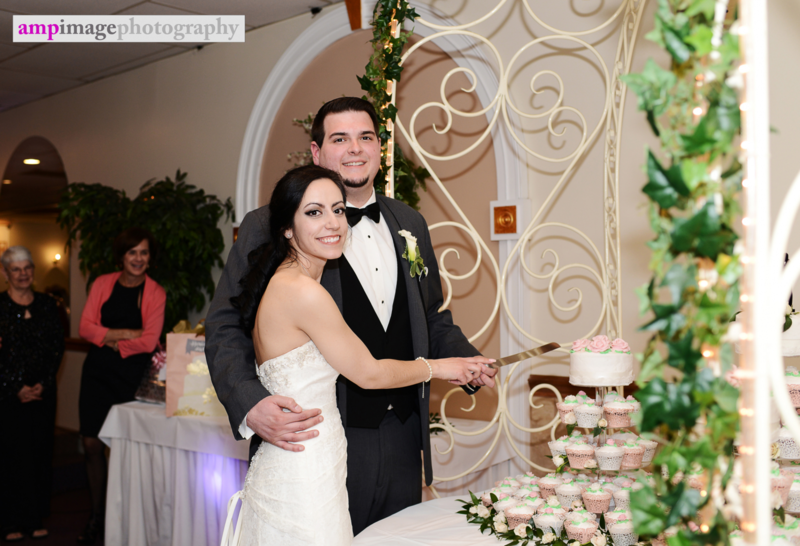 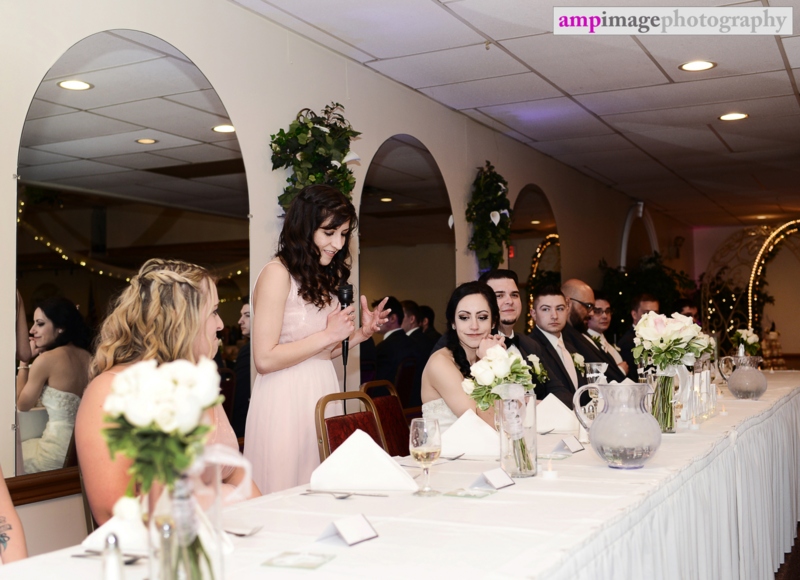 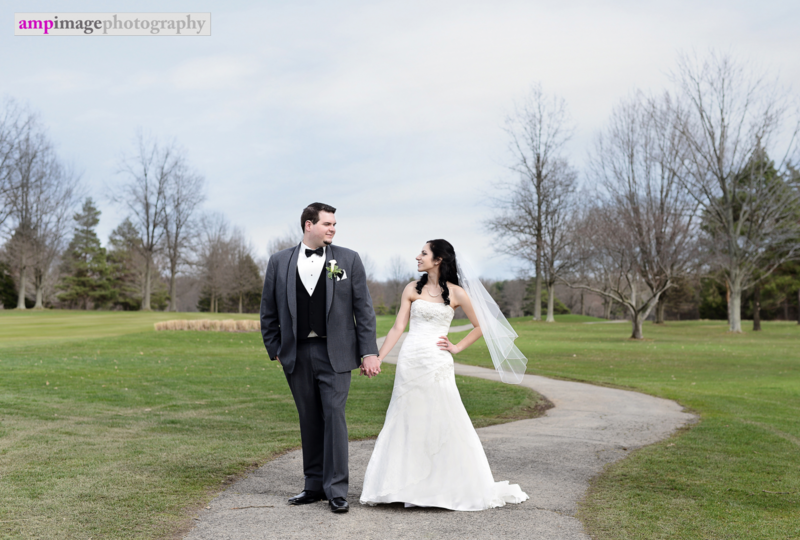 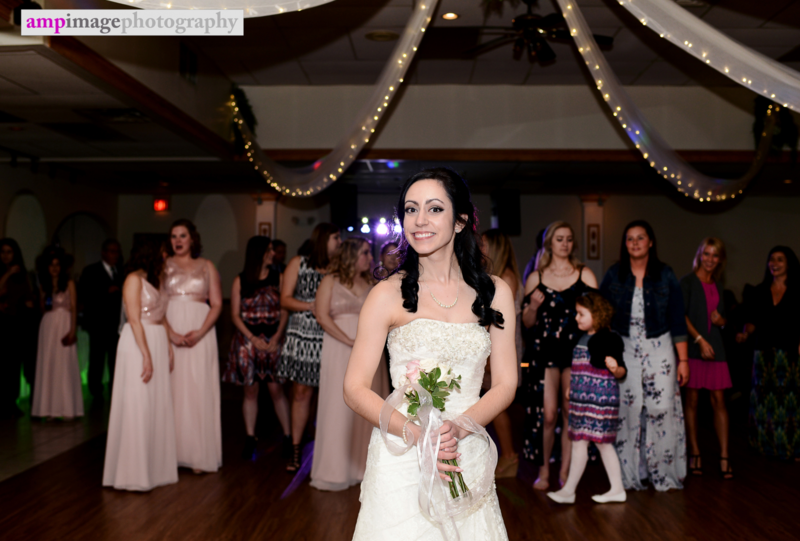 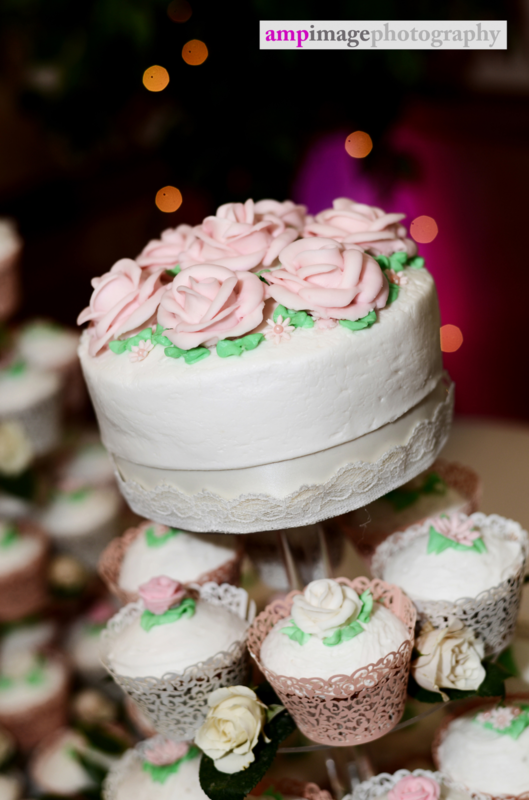 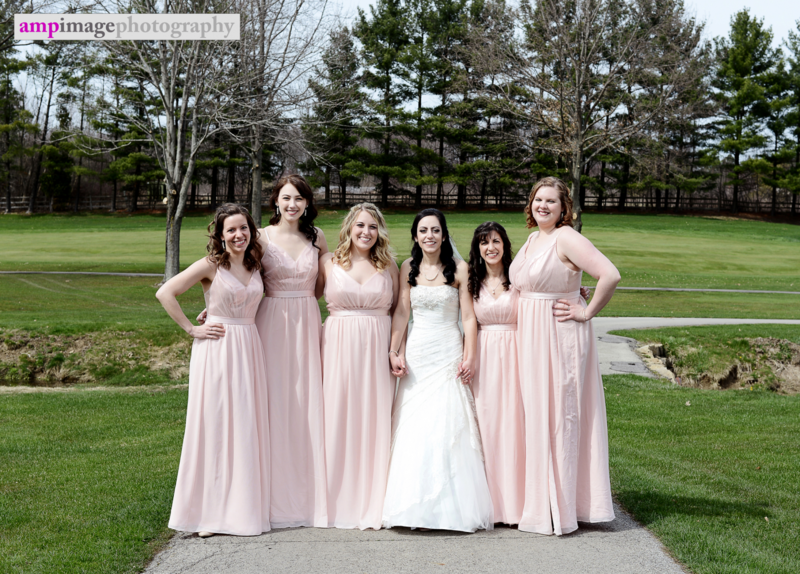 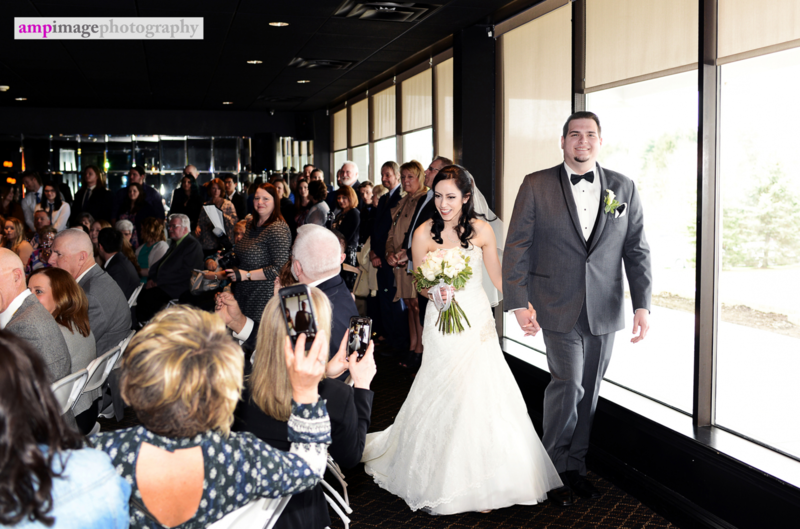 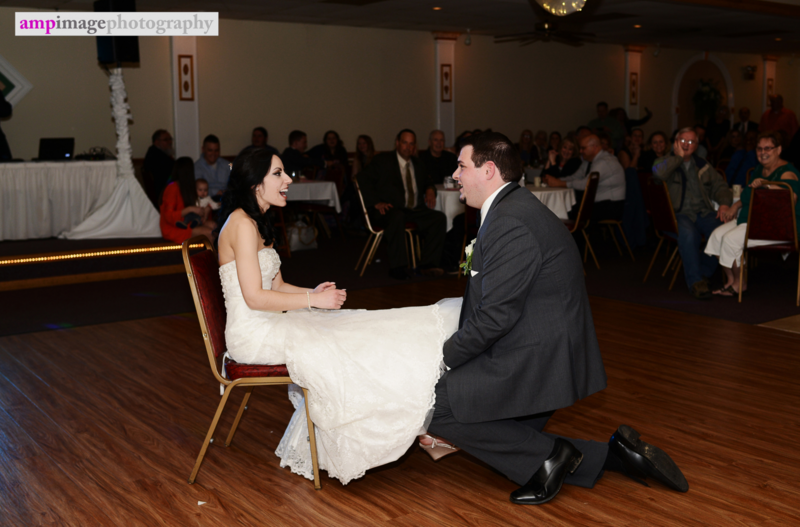 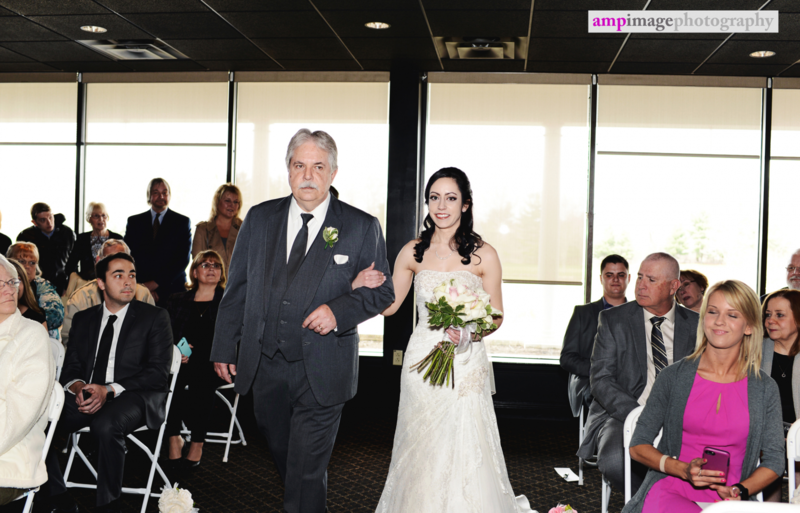 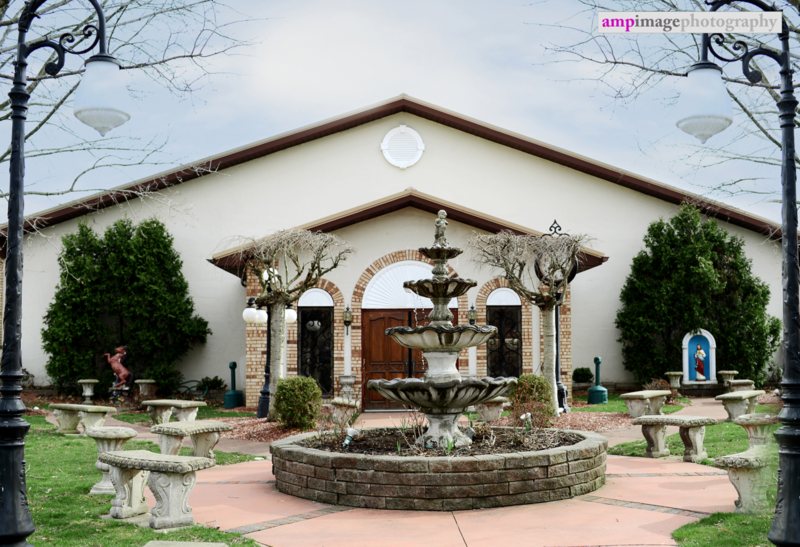 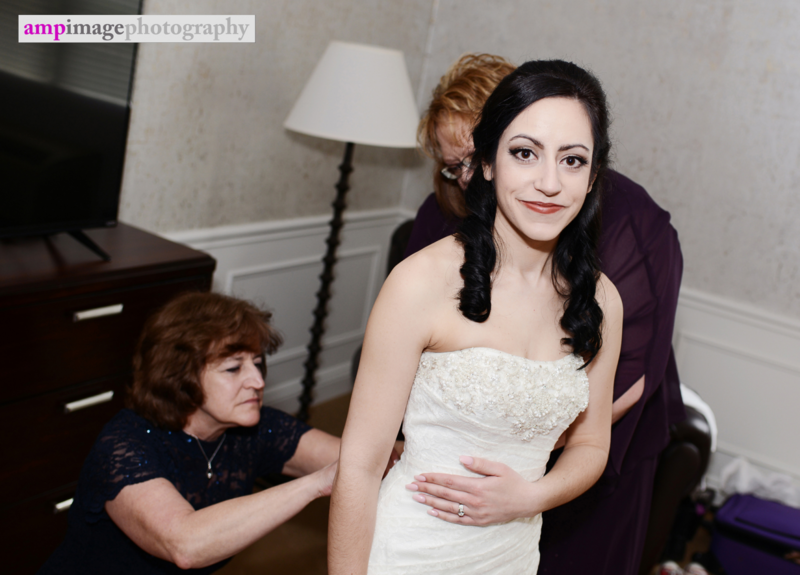 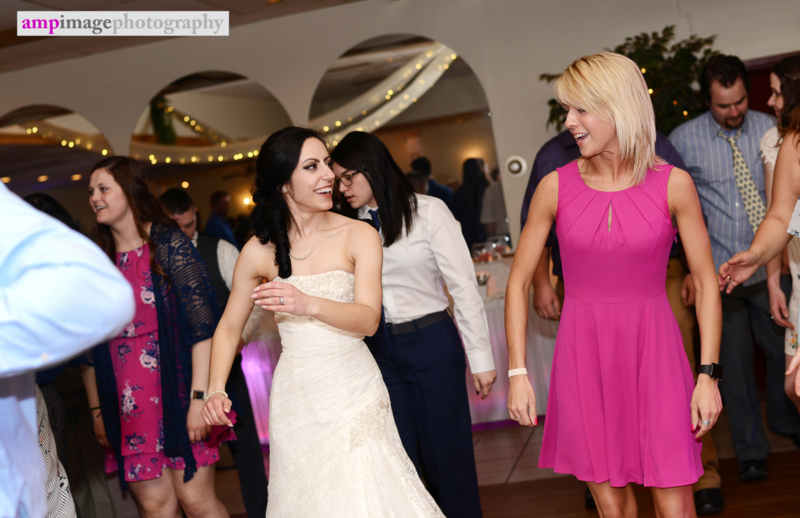 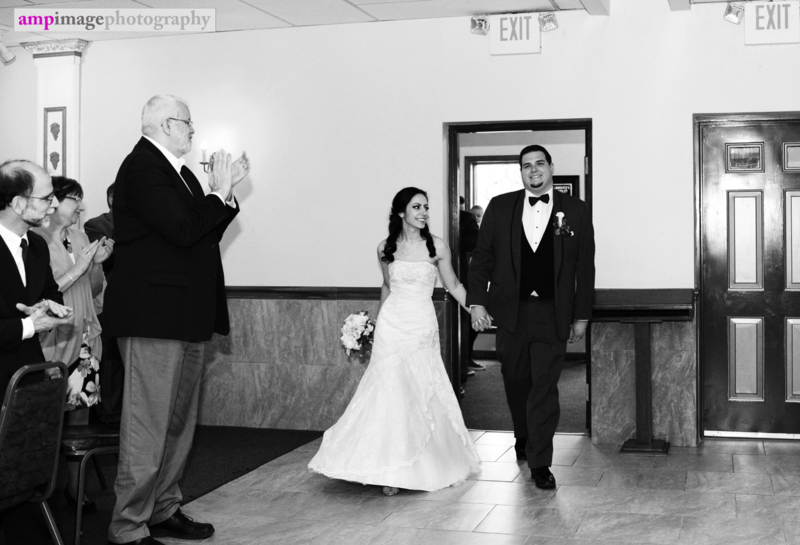 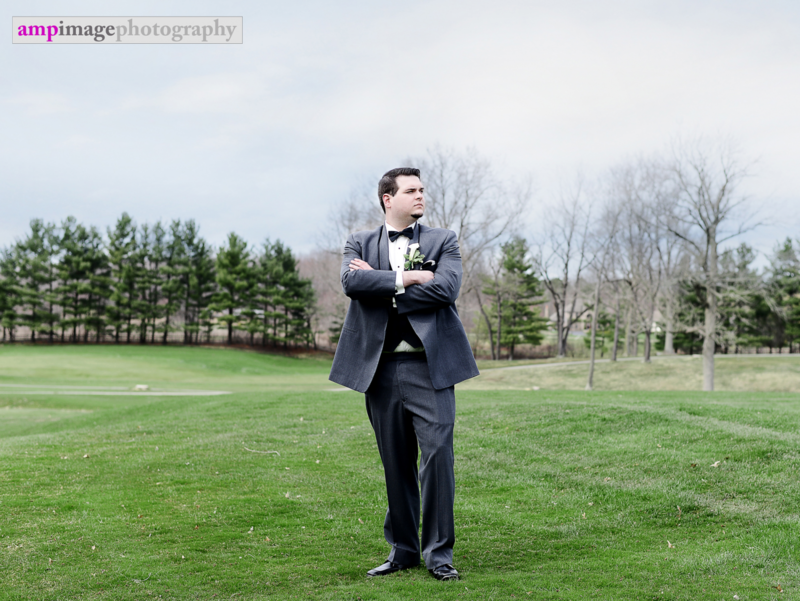 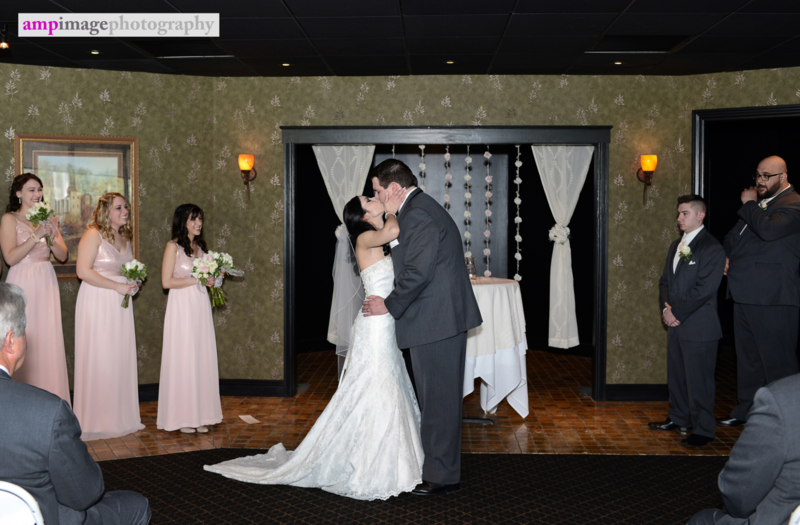 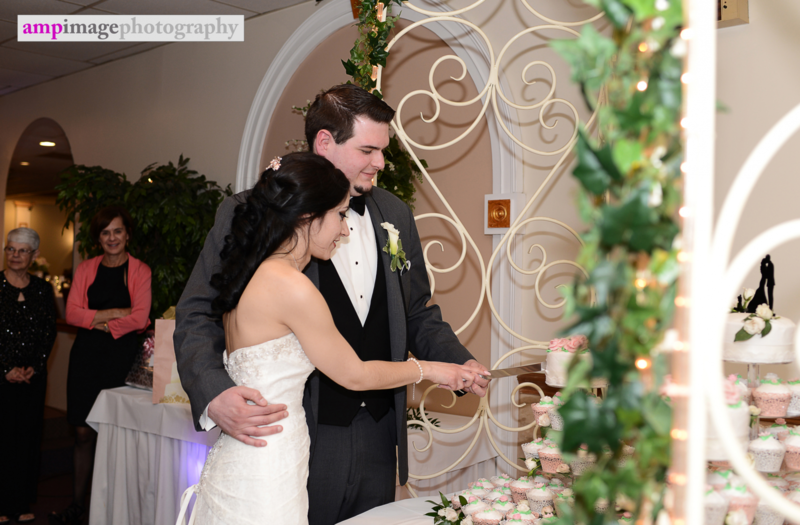 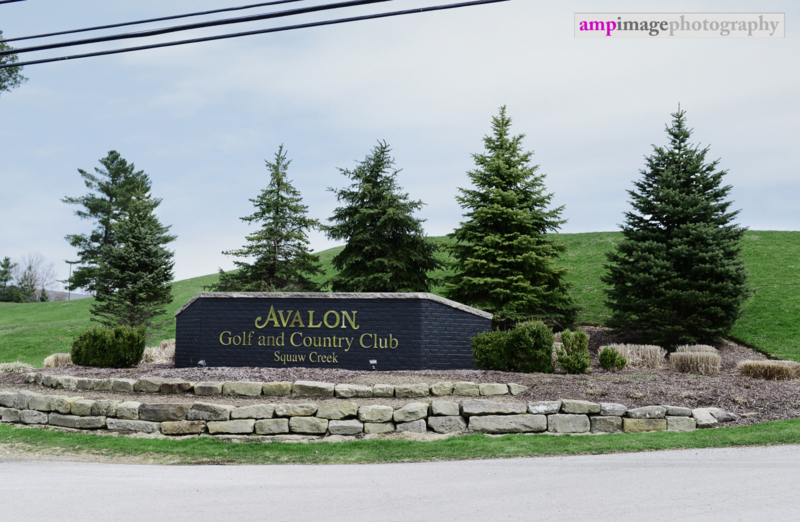 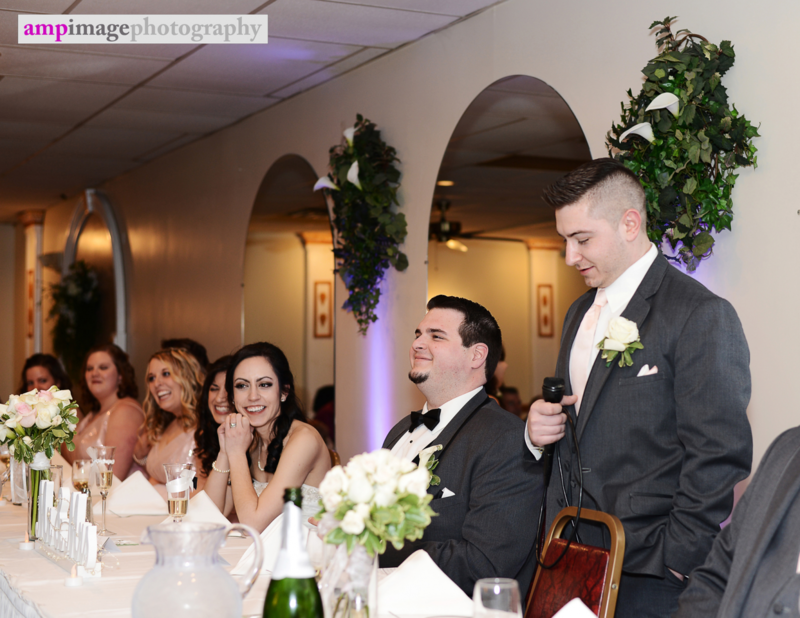 We stayed on the golf course for some photos and headed to Sorrento's Banquet Center to get the party started. 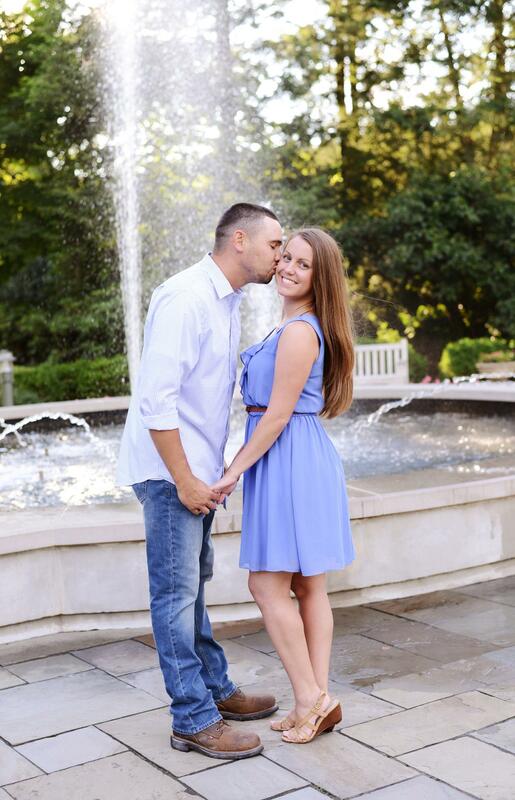 These two have so much love for each other and are absolutely perfect together. 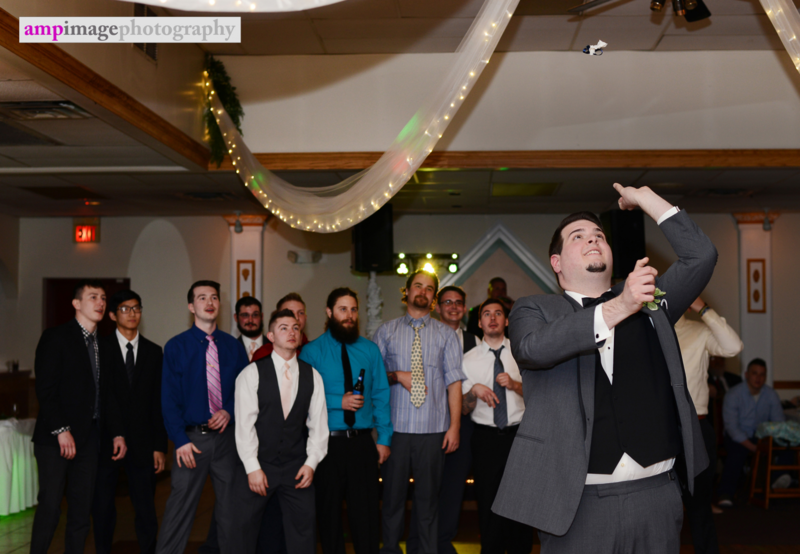 Congrats, guys!